KLM B-777-300ER (PH-BVA ), 1:200, Gemini Jets, Very Rare! 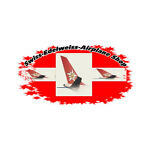 Swissair DC-9-41 (HB-IDV), 1:200, Inflight! 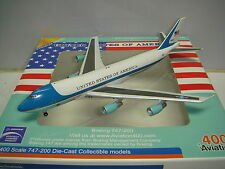 Airmail Exclusive Model! Cathay Pacific DC-6B (VR-HFX), RARE! British Airways B-777-300ER (G-STBC) 1:200, Gemini Jets, Very Rare! Thai B-747-400 "Amazing Thailand" (HS-TGJ), 1:400! Easyjet B-737-300 (HB-IIJ), 1:400 Herpa, super rare! JAL B747-400 (JA8088) , 1:300 Hogan! RARE!! All Nippon Airways ANA B767-300 (JA8288) "Pocket Monsters livery", 1:400!